Afrima Consulting Engineers (Afrima) is established as part of Incepsion Group as a strategic management company to deliver solutions to wider global clients in Power Infrastructure works. 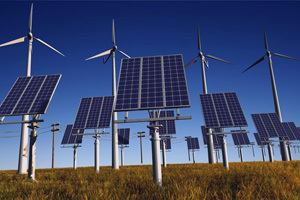 Afrima’s market sector in Power Industry are mainly in Transmission, Distribution, Generation and Renewable energy for Asian, Australia and Africa sector. Afrima is supported by Industry leading experts and strategic partners from all over the world. We at Afrima always promote sustainable development with zero harm, reliable, green and carbon free policies. 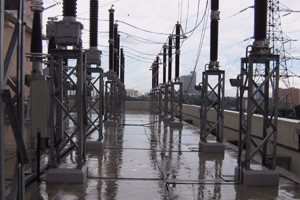 Our experience in transmission and distribution industry is ranging from 415v (LV) to 700kV (EHV) both AC and DC. Our clients are ranging from utility giants, consultants, main and sub-contractors, suppliers, IPP’s, financiers, manufactures etc. 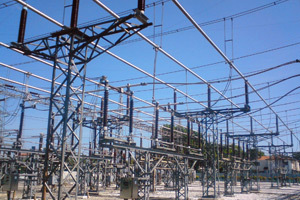 Afrima’s core services in Power Industry are Detail Design Services, Owners Engineers and Project Management, Asset Management, Training, Specialist Services, Total Solutions, Lenders Engineers, Third Party Inspections, Valuation, Due Diligence, Feasibility Studies, System Studies, Audits, Safety Managers, Front End Engineering and Design, Strategic Management and all kind of engineering solutions. Afrima has been involved in many international projects working in multiple countries such as Kenya, Cambodia, Malaysia, Indonesia, Libya, Algeria, Sudan, etc. 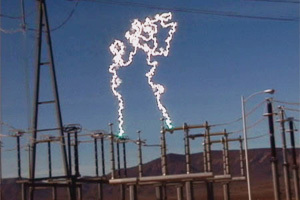 the likes of projects involved are Lamu Kitui to Nairobi East 400kV OHL (530 km) and associated 400kV substations for KETRACO (Kenya), EPCM of 225kv HV substation for Syama Gold Mine (South Mali), 400kv SC OHL Design Engineers for GECOL (Libya – before war), 400kV Hassi R’mel Substation in Algeria (Design Engineer for EPC contractor) and Owner’s Engineer Consultancy Services For Project Management and Construction (PMC) Transmission Line Project (Rmk-10 RP3) For Sabah Electricity Sdn Bhd (Malaysia) among others. 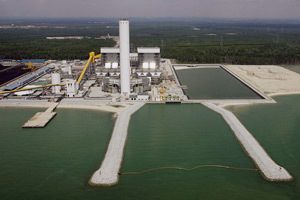 UK Power Engineers Ltd (UKPE) is part of Incepsion Group in charge of delivering solutions in Power Industry, mainly in Transmission, Distribution, Generation and Renewable energy for United Kingdom and wider European Union sectors. UKPE is registered with Achilles and UVDB verified. 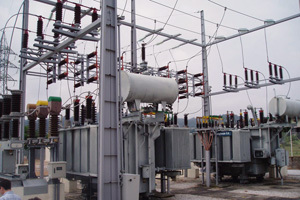 UKPE has the expertise in all areas of power transmission and distribution and provide services through all stages of projects from planning, development, design and delivery. With the capability to extend our services to integrate with the client’s project management and design team, UKPE is supported by Incepsion Consultants and Afrima, including Industry leading experts and strategic partners from all over the world. 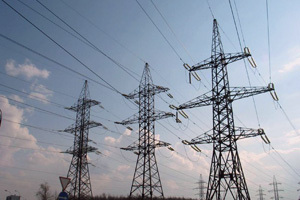 UKPE covers, transmission substations up to 500kV, distribution substation (LV to 132kV), OHL for transmission and distribution networks, underground cables for transmission and distribution networks, grid connections for renewables and industrial networks. UKPE’s experience extends to having international experience working in the UK and abroad on large extensive capital projects. 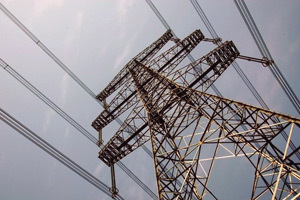 In the UK our engineers have worked on power transmission projects up to 400kV for National Grid, Scottish Hydro and for distribution network companies such as Scottish and Southern Energy, Western Power Distribution, UK Power Network, Central Networks, Northern Power Grid.